Radio 702 | The caller, who only gave his name as Dawood, says what a lot of black people don't know is that their chiefs sat down with the apartheid government and negotiated about land and money. 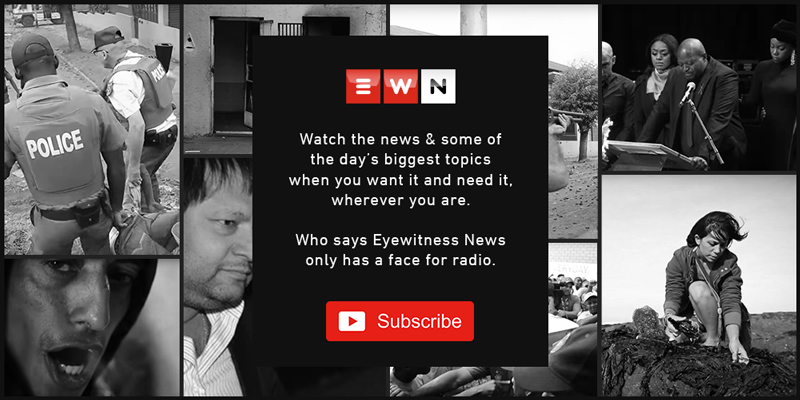 JOHANNESBURG - A caller during Radio 702's The Eusebius McKaiser Show has described the difficulties of life in South Africa, moving many including the presenter. "Those talks that were held there are one of the primary reasons why many black people are still living in poverty today. They need to go and investigate what Lucas Mangope, Kaiser Matanzima and Oupa Gqozo negotiated with the apartheid government for their homelands. "The white people in this country can tell me whatever they want, but 400 years of colonialism has caused people to still suffer from what they did to us. And yet, up to today, these people don't want to acknowledge what they have done and nothing has changed." "My people are still getting the short end of the stick."